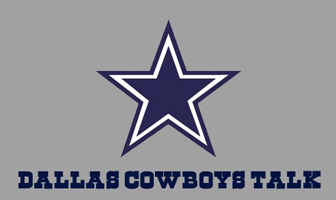 Discussion, analysis, and reporting on the Dallas Cowboys and the NFL. The 2016 Draft looks like it just got better! A forum for discussing great (and not-so-great) moments in Cowboys' history. Super Bowl XII -- For your viewing pleasure. Remembering the players, coaches, contributors, and other personalities of the NFL who have departed the field for the last time. Speak your mind about topics not having to do with the Cowboys or the NFL.